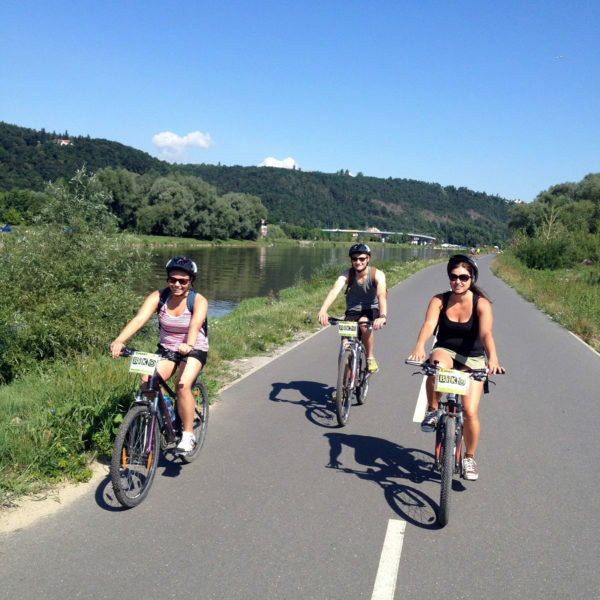 10 tips for biking in Prague like a local - BIKO BLOG - Cycling in Prague, Czech Republic & more! 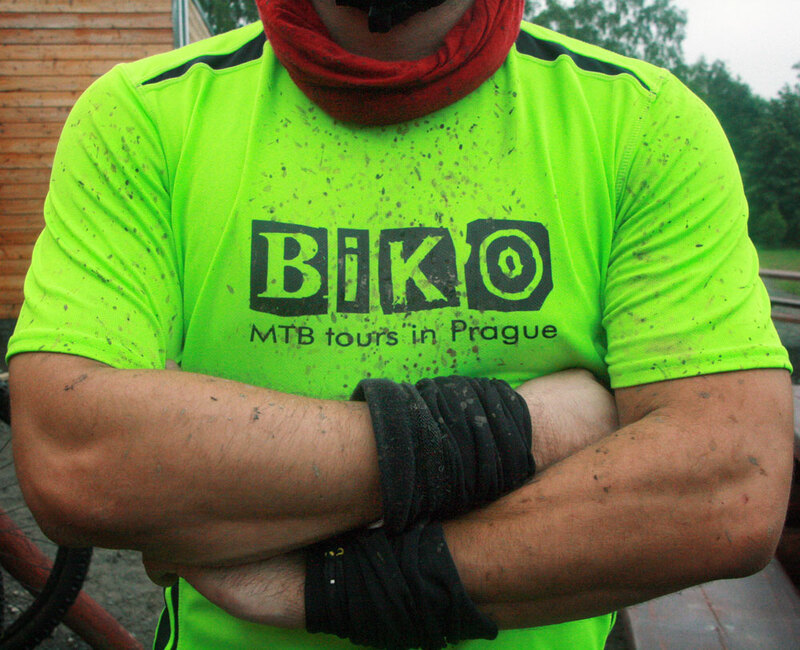 Every year in BIKO we get several emails asking for tips about cycling in the Czech Republic. So here the top 10 questions and what we usually answer in a very simple way. 1. What are the most important rules about cycling in your country? Helmet is not compulsory if you are 18+. For the younger it is. You need bike reflectors and a bell. You cannot ride the bike on the walking path, even if sometimes it is the only safe option. There is zero tolerance toward alcohol also for bike riders. It seems that something is changing about this but the law was not approved yet so don’t drink and ride (if you can). Remember that trams have always the right and pay attention to tram lines because are very slippery and if you are riding a road bike or a hybrid your tyre could get stuck. 2. 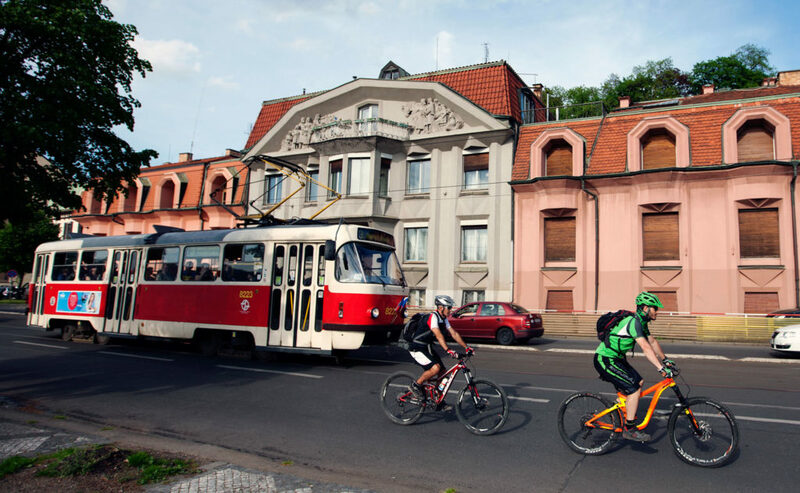 Can I use public transports with the bike in Prague? I could write here tons of info but I want to keep it simple. For our tours we use the metro and the train a lot as it is a very local and green way to travel around and Prague public tranpsorts works real well. In Prague you can bring the bike in the metro free of charge but you can only use the last carriage and there cannot be more than 2 bikes at time. 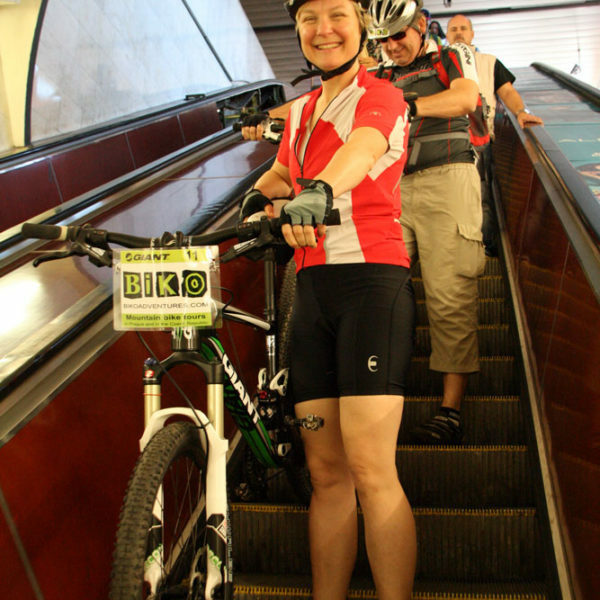 To go down the escalator it is easy, just hold your left brake and they bike will stay in position. Or you can use the elevator. Once on the carriage grab the holder so you don’t fall when the train accellerates and decellerates. You can carry your bike also on trams but it is quite complicated because you can do it only outside the center, in specific section that are listed here and not between 2 p.m. and 7 p.m. So to make your life easier my recommendation is: use the metro if you can. There are several ferries in Prague and they all carry bikes without problems. You can fit your bike also in the cable car to Petrin Hill but if there are too many tourists they might let you dow. Also train carry bikes, just make sure there is the bike symbol. 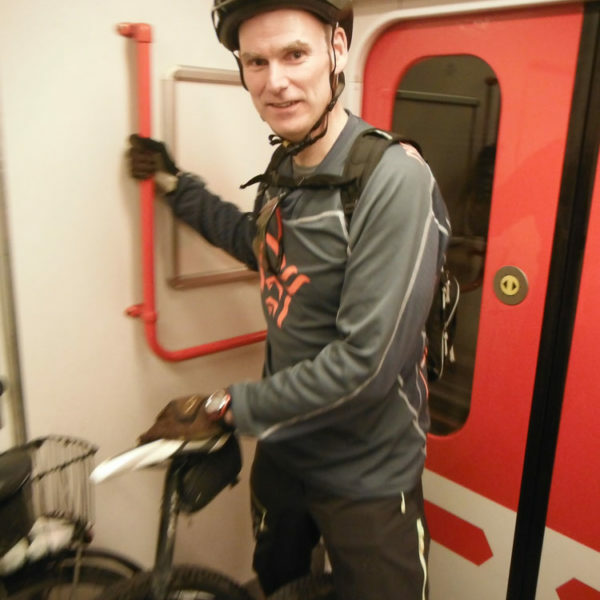 Trains that go around Prague called City Elephant have a very big section for bike, they are great. You cannot put your bike on buses. 3. Can I use public transport and travel around the country with a bike? For my trips I use the train a lot. It is very important that you check the connections because not all the trains carry bikes. Also sometimes to go somewhere you might need to change several time and one of the trains might not carry bikes. Use the website Idos, they have English and German version. Look for a train with the classical bike symbol. When you are buying a ticket for a destination abroad like Vienna, Munich or Dresden, you must go in person to buy the ticket because it is not possible to reserve the spot for the bike on line. There are only few places available for the bike on these international trains and if you find them full they will not allow you to get on board, so booking your spot it is a must. You can put your bike also on Student Agency buses but you need to remove the pedals and wrap the bike in something, even just a big piece of cloth. I normally remove the wheels and tight them to the frame with plastic bands and then wrap my bike with plastic film for wrapping food. 4. Are cycling paths well signaled in Prague and in general in the Czech Republic? Definitely! 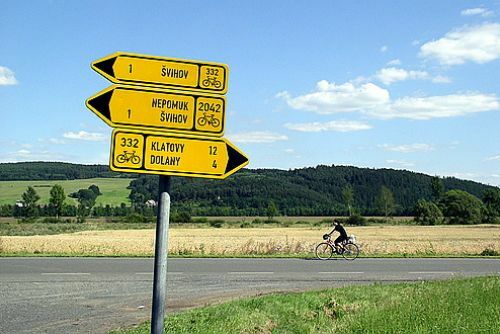 Czechs are very keen riders and there are thousands of km of well signed cycling paths around the country. The signs are yellow and they always have the symbol of the bike and the number of the path. There are very good detailed bike maps on sales with all the cycling paths in every bigger book shop. I use the brand Shocart, they are very good. I normally buy my maps in the center at Neo Luxor Book Shop. 5. 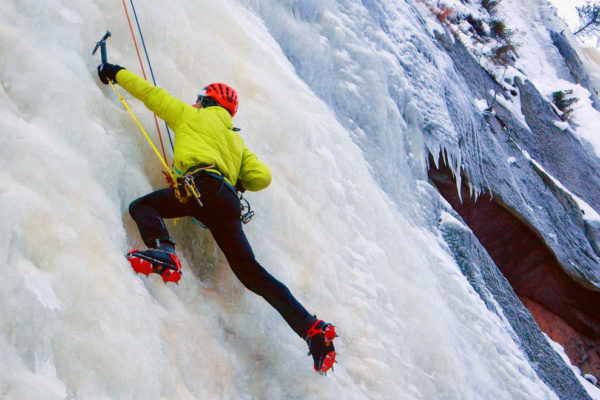 What are the best routes in the CR? 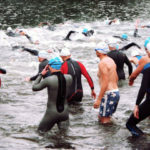 There are a 2 classic must do routes in the Czech Republic. The Greenway from Prague to Vienna is the most famous one. I personally love it. It is a bit up and down and quite long but it is not crowded and it will lead you through the wonderful South Bohemia which is in my opinion a pearl. The very classic is Prague-Dresden. 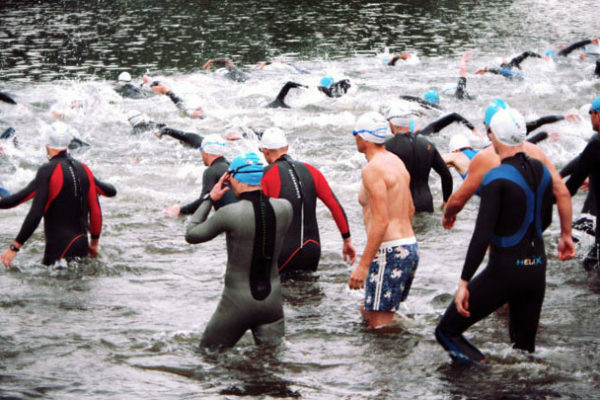 It is easy, flat and not too long along the river. Then there are some other that I recommend but are not so common. I like Prague-Salzburg via Passau. You would use the Greenway until Cesky Krumlov and from there you must head south through Lipno lake and Passau. Another route that a few people do every year renting our bikes is Prague-Krakow. It is long and not always on cycling paths. Some people use the train to avoid few sections. Definitely a very interesting route. 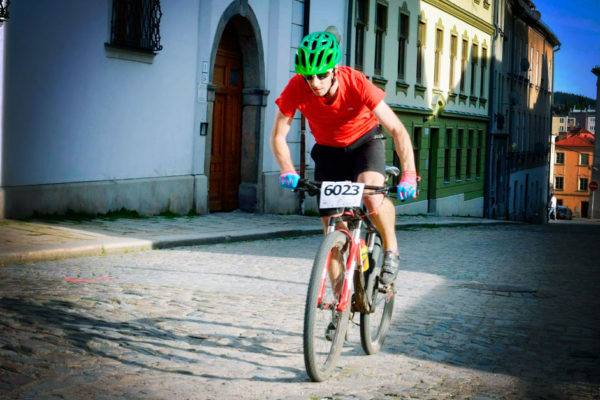 Another idea is to ride in the Moravia, the Czech Wine region. Best is around the town of Mikulov and Palava area. 6. 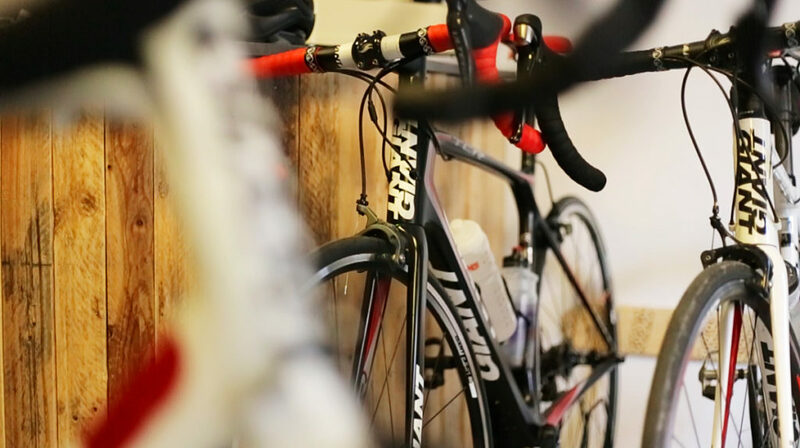 Where can I rent a bike, buy and sell in Prague? In Prague there are many places where you can rent a bike. In BIKO we have the best bikes. We have less but better quality so we are not good if you are a group of 60 people. 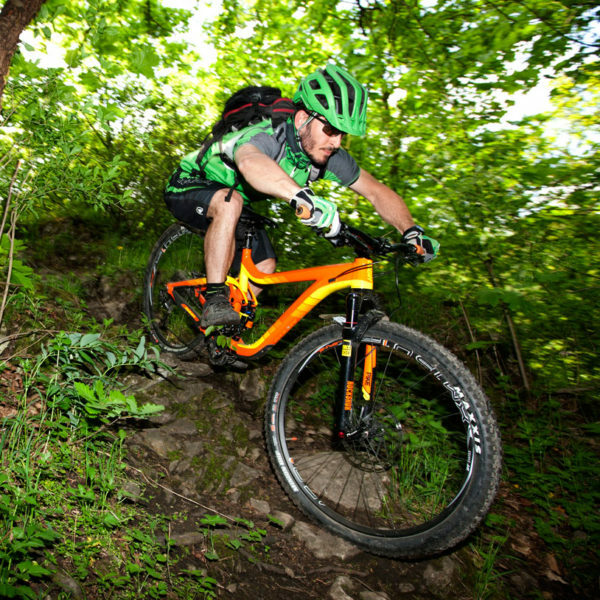 We have trekking bikes, standard MTB, high end hardtail MTB and full suspension MTB, road bike and and electric bikes. We are also the only in Prague to have ultralight gear for long trips like tents, matts, sleeping bags, stoves. If you need to rent something ok just for a couple of hours to stay in the very old town center you can rent from Praha Bike or City Bike Prague or We Bike Prague. If you need to go cheap you can check Okolo. If you need to buy a bike for your trip and sell it at the end I recommend to use Cyklo Bazar or Bike Forum. Never buy bikes that are too cheap in pawn shop, they are most likely stolen. 7. 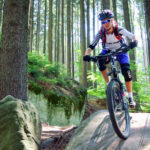 Where are the best places to cycle in Prague? For sure not the old town center, in Prague 1. Although there are many companies that are running city bike tours, I don’t recommend to cycle there. Cobblestones, lack of cycling paths, lot of tourists, aggressive riders. However just out of the Old town Prague is a paradise for cyclist. For sure you must enjoy Vltava river banks, cycling paths are A1 and A2. Both north and south banks are cool. The river is the gateway that locals use to get to parks and other nice places. For example: heading south you can try to reach Karlstejn castle, the most beautiful and visited in the country. It is our best seller tour so you won’t be disappointed by it. If you are an occasional rider you will enjoy Stromovka in the north. If you are more into mtb and you have good legs Divoka Sarka (north), Prokopske Udoli and Kunraticky Les (south) won’t disappoint you. If you are an advanced mountain biker you should head to Tocna hill (south). Here a map with all the areas I listed. 8. Are bike stolen a lot in the CR? 9. 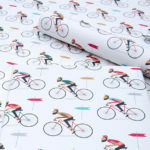 Where can I buy cycling gear and parts in Prague? There are many bike shops in Prague but they are mainly outside the city center so it is always difficult for me to recommend some to my clients as they all have hotel in the Old Town. Anyway here is a list of my favorites and a map I have created where you can see their location. I warn you that you will rarely find an english speaking shop assistent so in case you need help just write me. Rideko, here I buy most of my gear from the brand Endura. Sterba kola is one of the oldest and have a big variety of goods. Katmar and Dookie are very enduro and downhill oriented and I normally buy there my 5.10, pedals and bike accessories like. If you are a fan of Specialized you mus check Pek Sport and Cyklo 69. 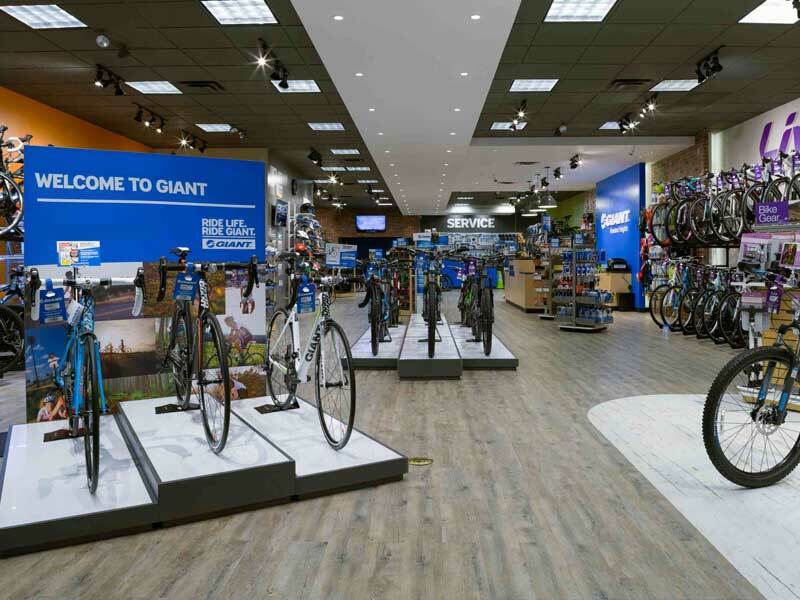 If you are a fan of Giant there Giant store is for you. Also Scott have a concept store. 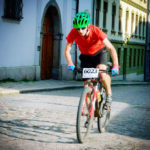 If you are into road biking I think Festka is a must. There is also a Bianchi store called Bike Invest while Colnago you find at Pro Cycle. 10. What kind of bike is the best for cycling in Prague and in the CR in general? After running BIKO for 6 years now, I have clear idea of what bike you need in Prague. Definitely you need one with front suspension. Doesn’t have to be a big one but few cm of travels area needed. Same if you are traveling long distances. The reason is that there are so many holes on the roads and cobblestones. 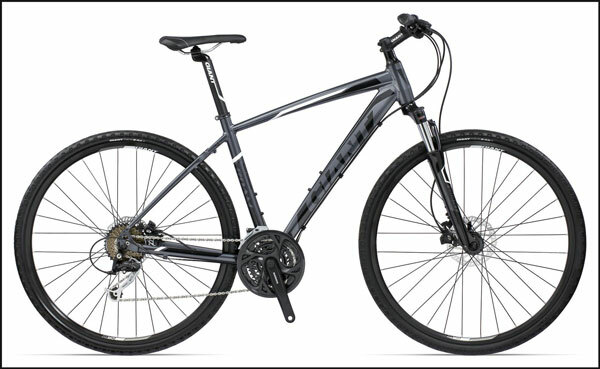 So in BIKO we have all kind of bikes because we run tours from easy to advanced but if I have to pick just one I think the best from Prague is a MTB and for long distances is a trekking (hybrid bike) with a front suspension, period. No retro bikes, no foldable bikes, no fixes are enjoyable in Prague unfortunately.